If you plan to repair or carry out maintenance on a piece of electrical equipment, it’s vitally important to make sure that the electrical supply has been isolated and tested first. 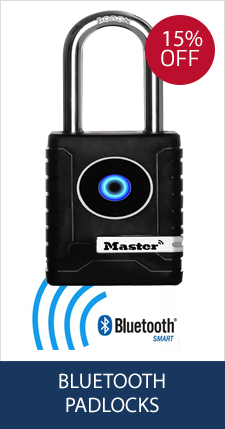 One of the way of achieving this is by using reliable electrical test equipment. 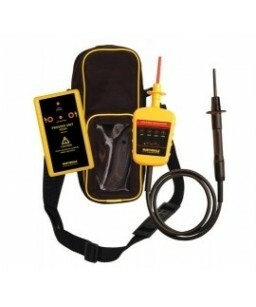 You can find that right here at Work Safety Solutions with our fantastic selection of electrical test equipment. 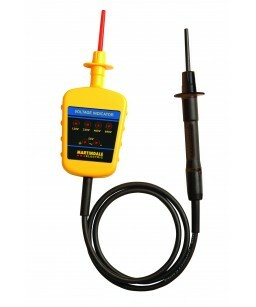 We stock a great selection of electrical testing equipment which leads the UK market in safe isolation testing. 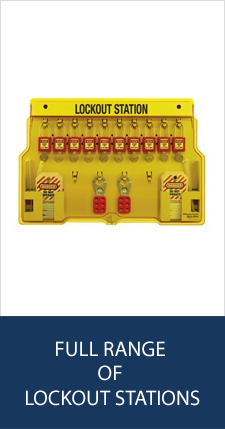 This equipment meets all relevant health and safety regulations and is suitable for use by electrical contractors and maintenance staff alike to make sure that circuits have been properly isolated before beginning maintenance work. 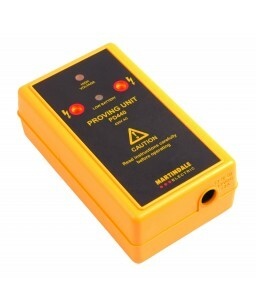 Our Martindale VI13800 voltage indicators are capable of indicating AC/DC voltages between 50V and 600V and are reliable to a temperature of 55 degrees Celsius. We also stock the newer Martindale VI15000 which is suitable for higher voltage applications to 690V and above. 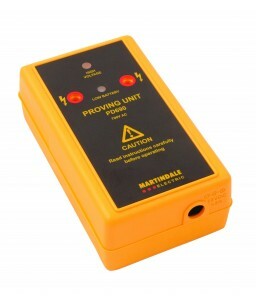 You can also find proving units to make sure that your voltage indicators are working correctly, without which using your voltage indicators could be fatal. 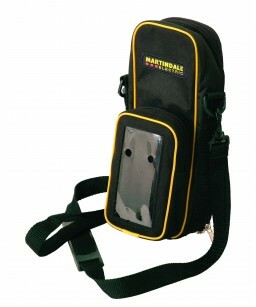 In addition to our electrical testing equipment, we can also provide soft carry cases to keep your voltage indicators and proving units safe when they are not being used. We hope that our electrical testing equipment meets your requirements. If you have any questions about our electrical test equipment please don’t hesitate to get in contact with us here at Work Safety Solutions today. We would be delighted to answer any questions you may have.